Nice cleared,some fill, 80 x 120 Waterfront lot ready for your new home. 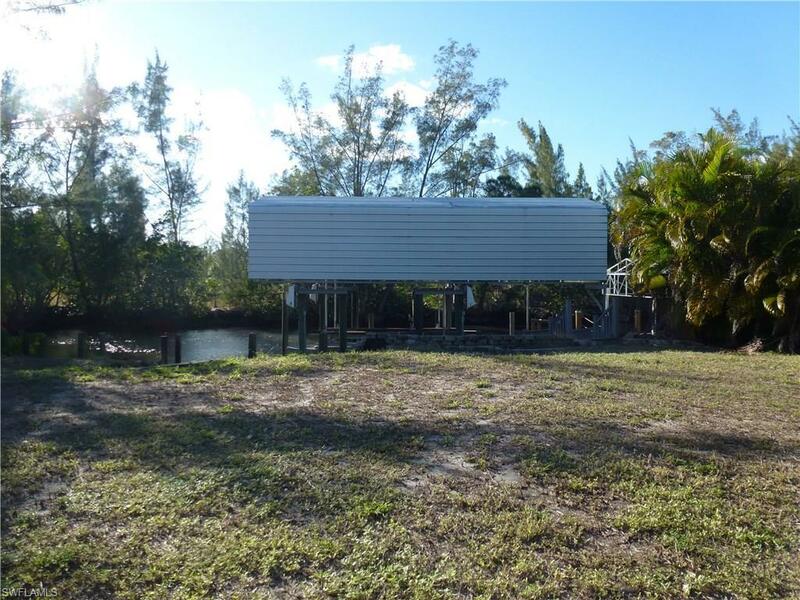 Seawall, 20,000 lb covered boat lift, with wrap around composite dock that also runs the length of the 80' seawall. 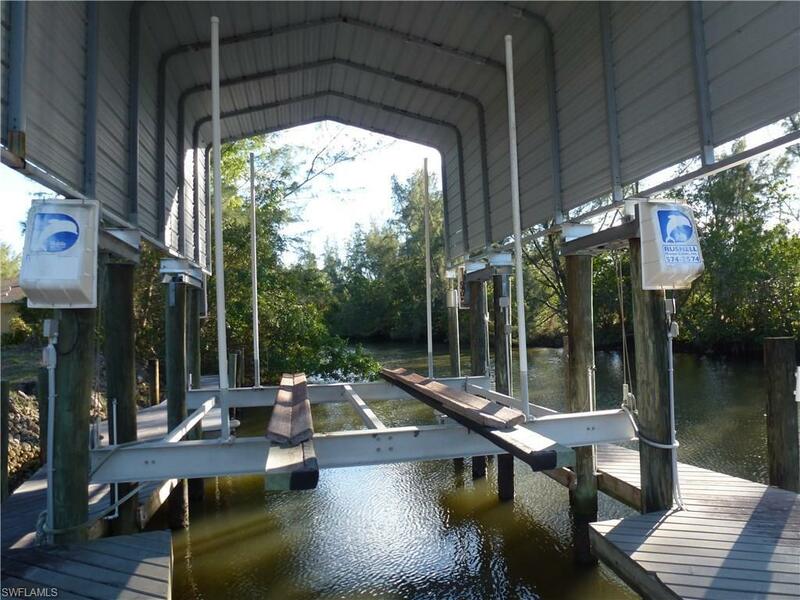 Enjoy fishing,boating and nature preserves that Pine Island has to offer. 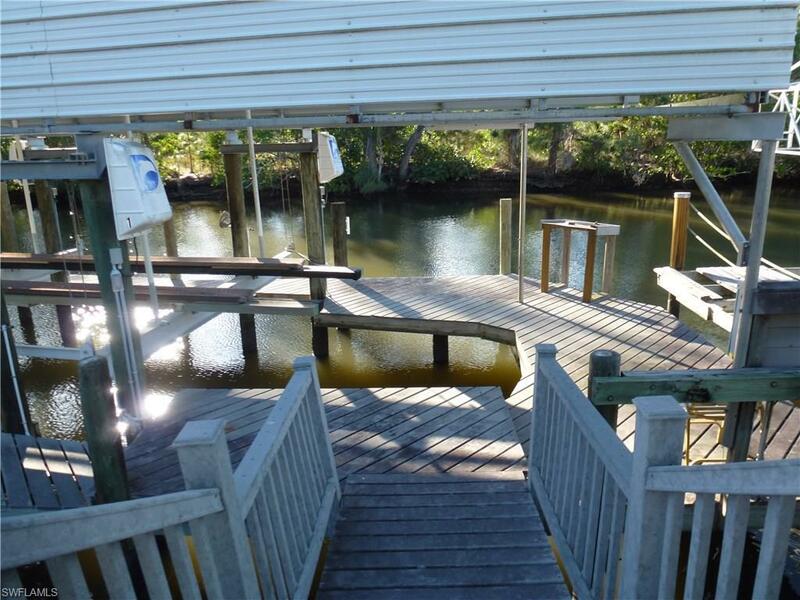 Direct access to Inter coastal & Gulf of Mexico. Listing courtesy of Kristi Dunfee of Pine Island Realty Inc.